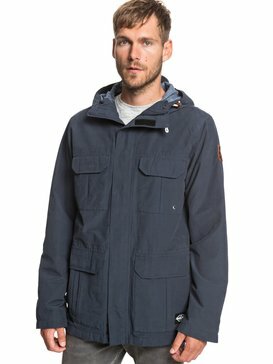 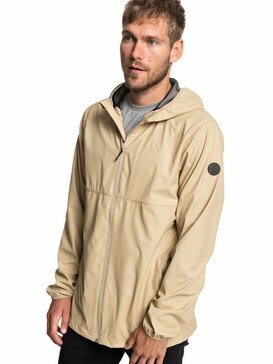 Whatever the weather we’ve got a jacket for you. 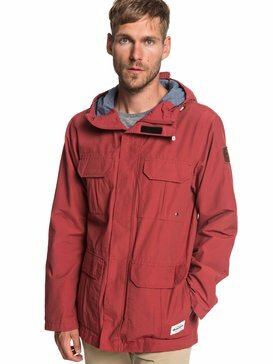 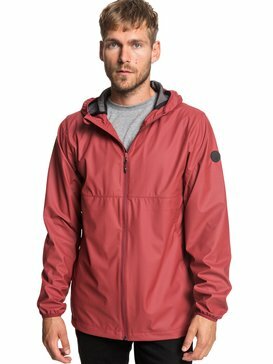 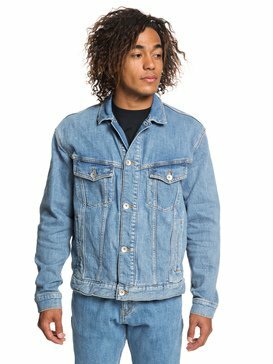 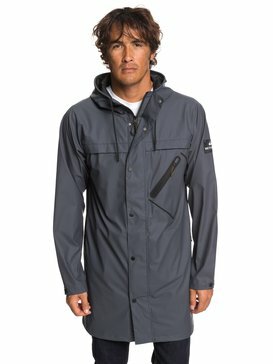 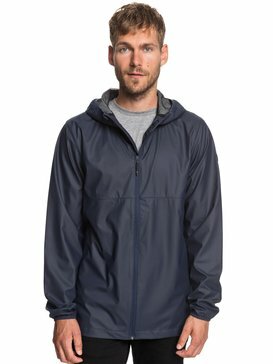 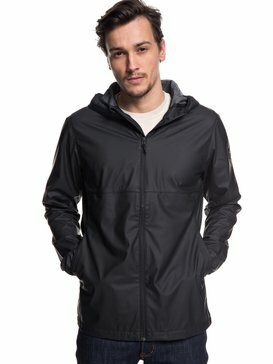 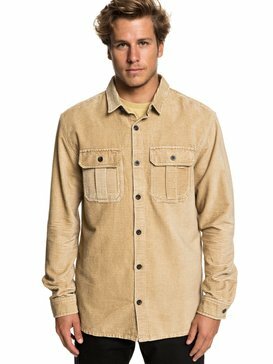 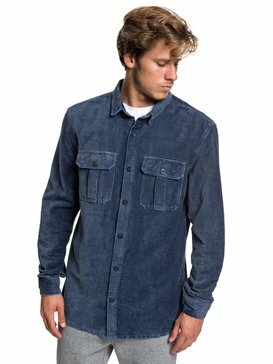 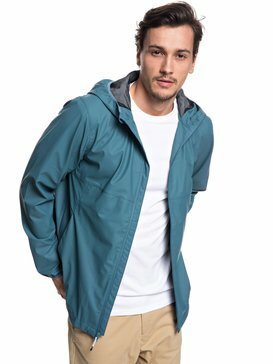 With a wide range of surf inspired designs in Quiksilver mens jackets and coats collection you can find cutting edge complemented by unbeatable classics. 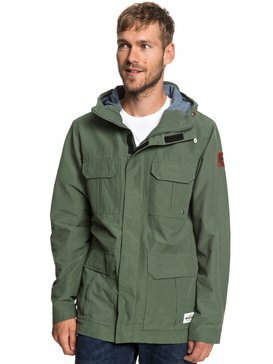 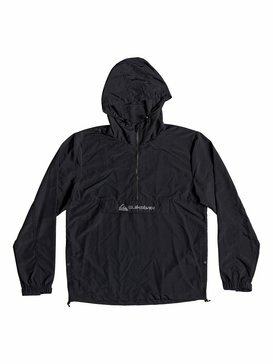 This season sees a selection of the finest jacket and coat styles in military mode, urban chic, British mod, and of course the windbreakers and waterproofs for the more unpredictable moments of our weather system. 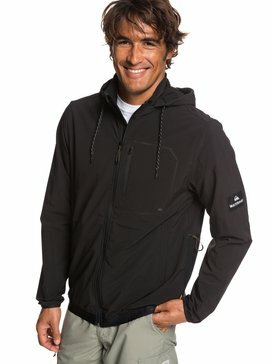 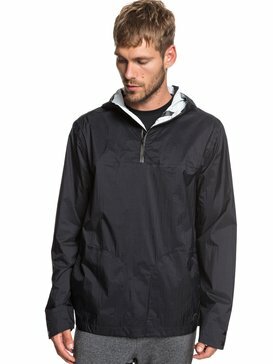 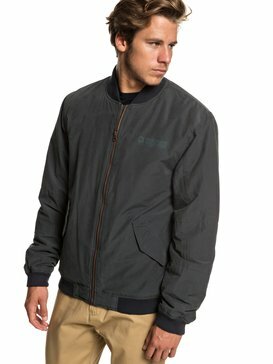 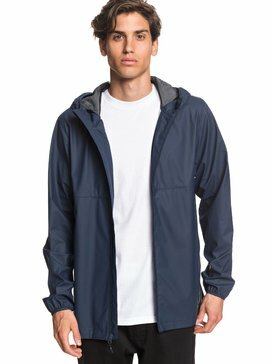 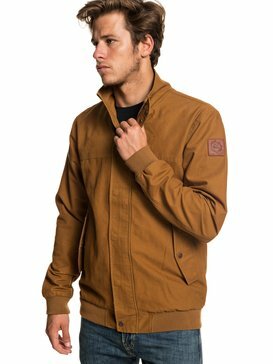 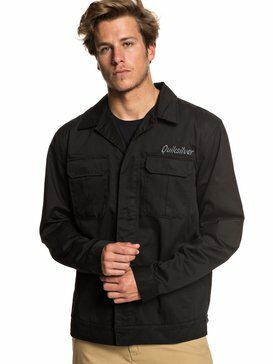 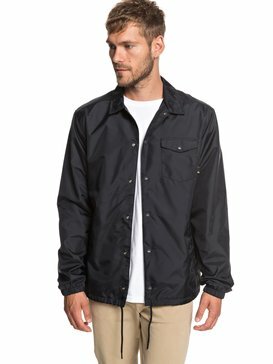 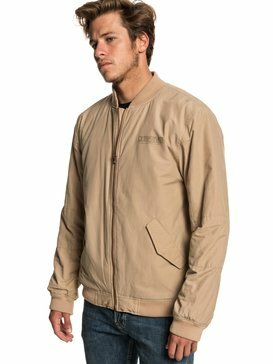 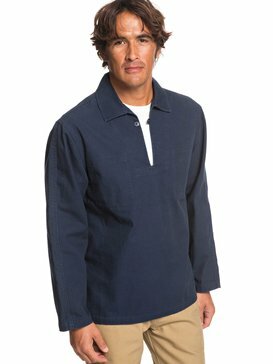 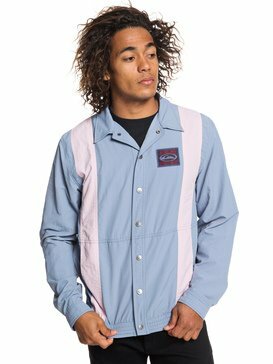 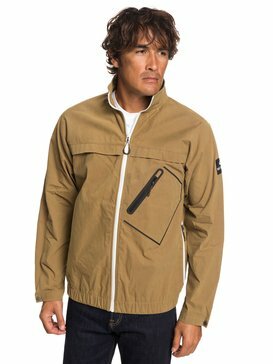 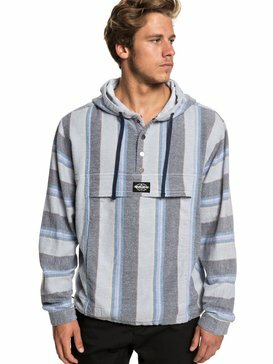 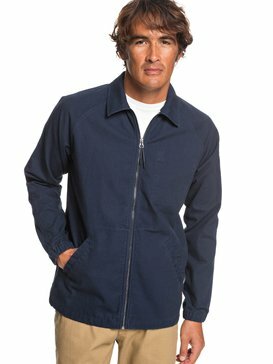 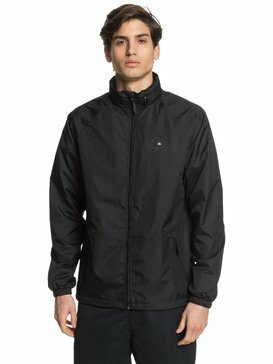 Whether you're checking out the surf or off to the skate park Quiksilver's men's jackets will have you covered.